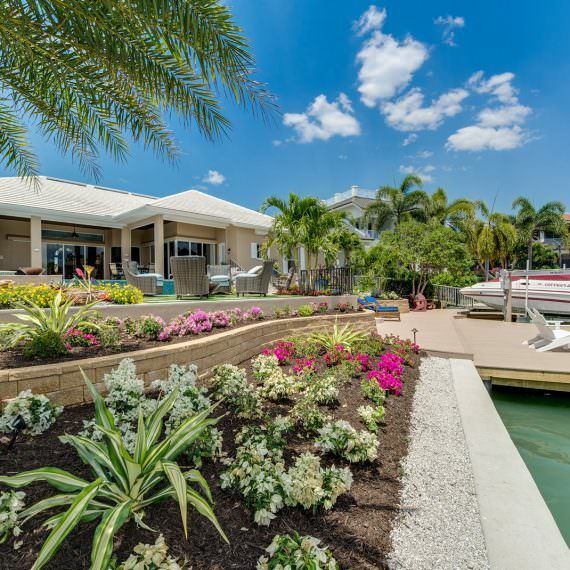 Home Company News Busy all over Naples! 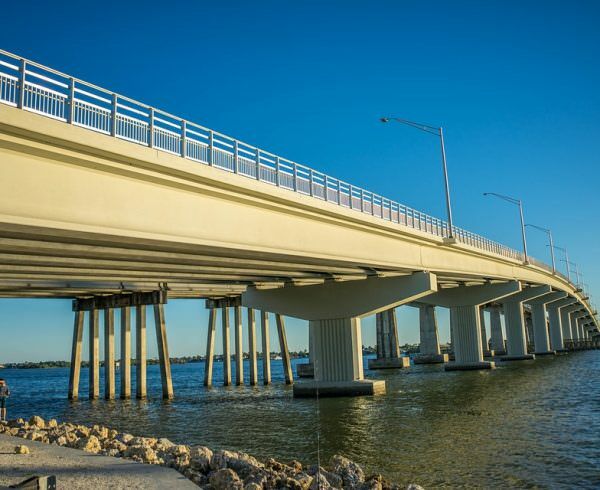 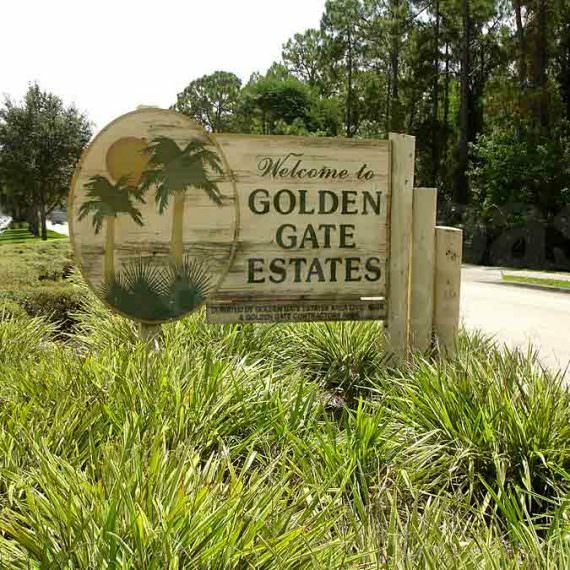 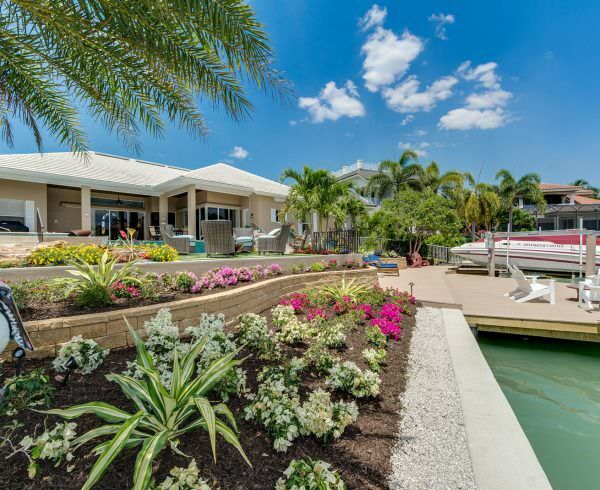 While it is true that we are a very active builder in Golden Gate Estates, take note that we have built new Gulfstream homes throughout Collier County, including Old Naples, Park Shore and The Moorings, Royal Harbor, and many of the finest neighborhoods in our wonderful city. 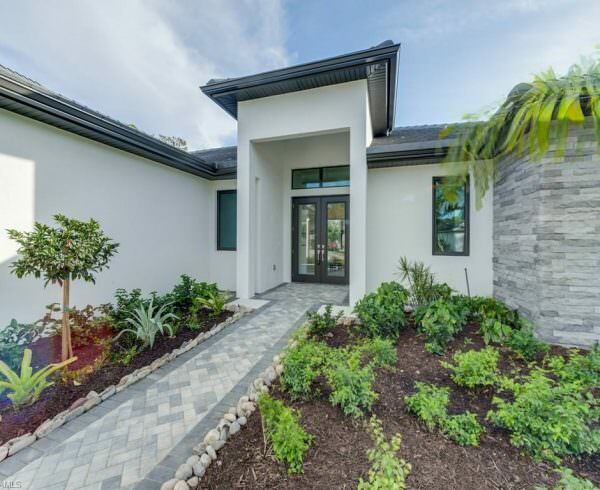 We currently have custom Gulfstream homes under construction in Hawks Ridge, The Moorings, Royal Palm Golf Estates, Isles of Capri and Royal Harbor. 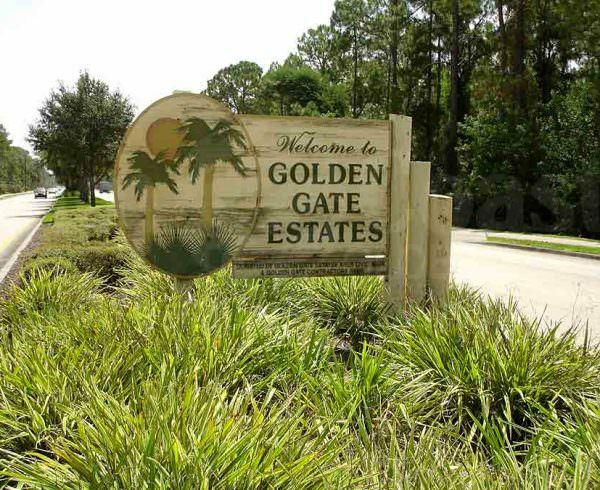 Wherever your lot might be, there’s a good chance we have built there! 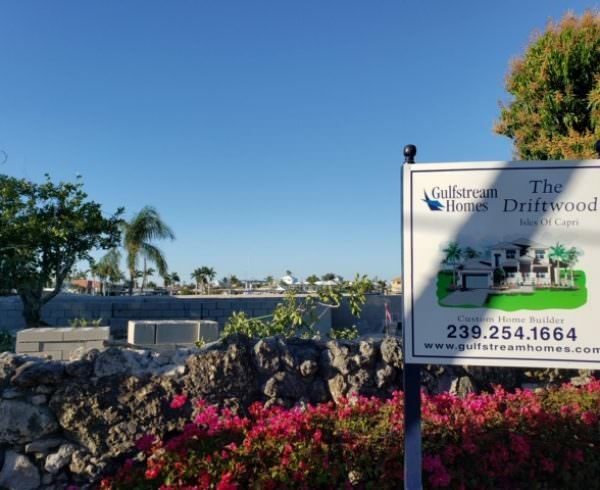 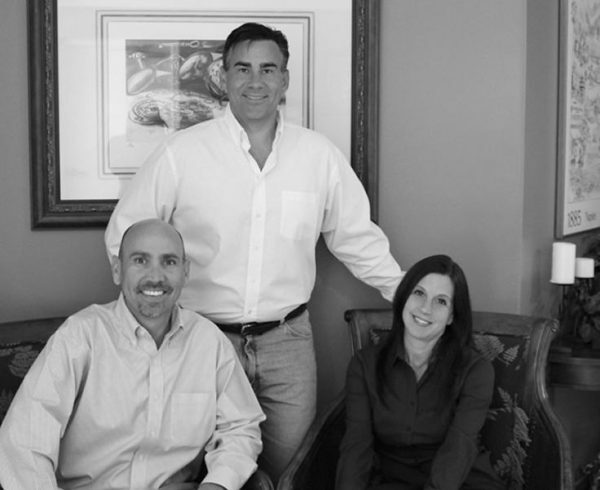 Come see us to learn why Gulfstream Homes is the only choice for On-Your-Lot building in Collier County.